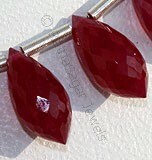 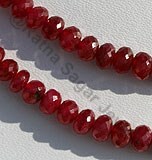 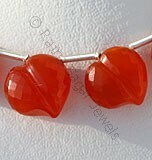 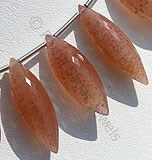 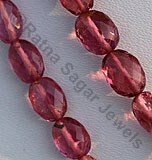 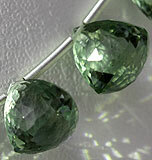 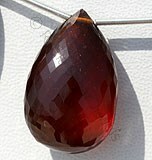 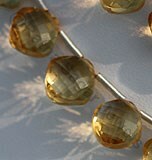 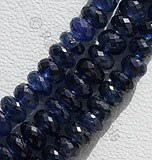 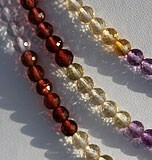 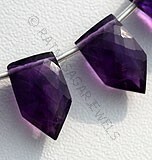 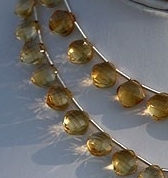 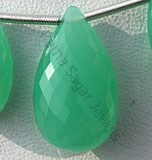 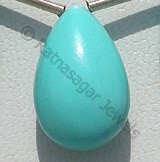 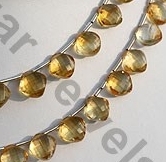 Ratna Sagar Jewels offer exclusive collection of cushion shape gemstone stone beads. 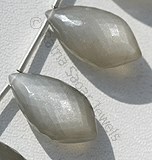 Cushion shape Shape is a beautiful blend of uniqueness, beauty, and creativity. 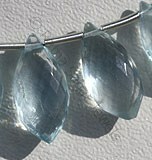 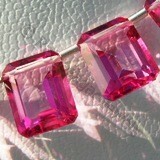 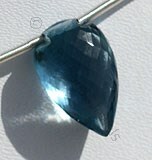 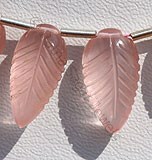 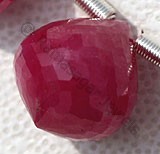 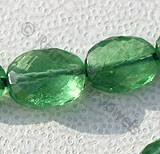 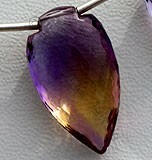 The shape in very short time has caught the attention of gemstone beads lovers looking for a unique shape in semi precious stones. 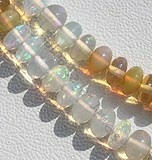 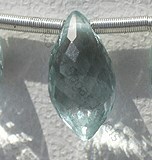 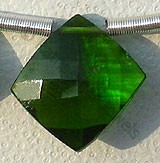 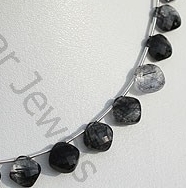 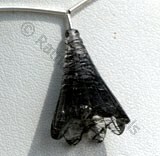 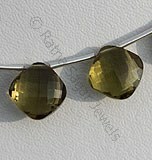 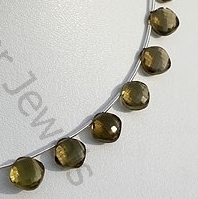 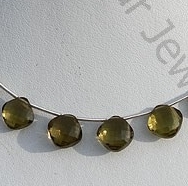 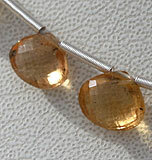 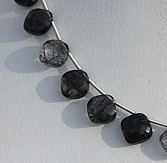 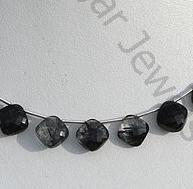 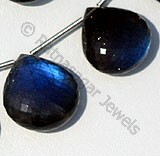 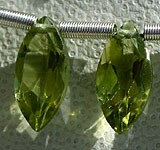 The gemstone stone includes Olive Quartz, Beer Quartz, Black Rutilated Quartz, Labradorite etc. 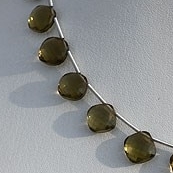 Nature Olive Quartz is a variety of quartz, possess property of transparent with vitreous luster and are available in olive color with micro flower cut, Square Shape. 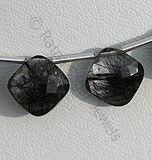 Natural Black Rutilated Quartz Gemstone possesses property of transparent Quartz consist thick black hairs with micro cut, Cushion Shape. 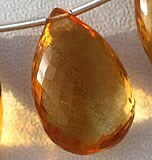 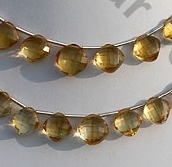 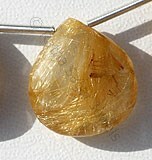 Citrine Natural Gemstone is variety of orange-yellow quartz, possess property of transparent with vitreous luster and are available in light golden-yellow color with puffed diamond cut, Square Shape.